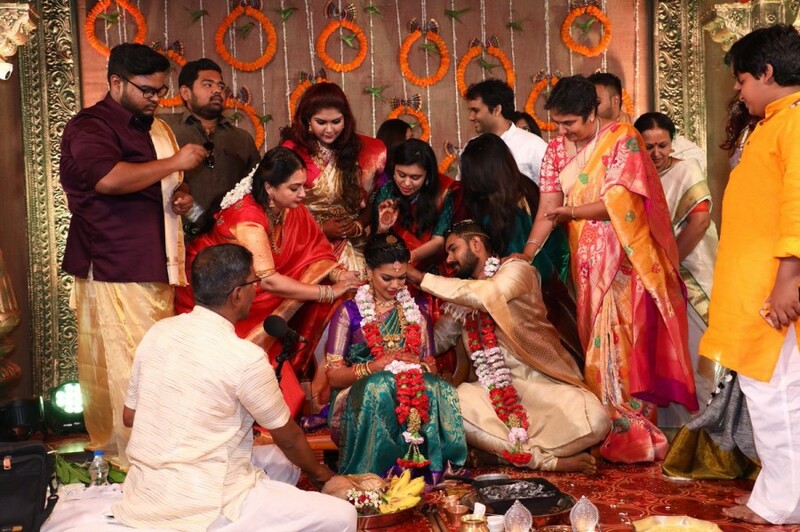 The marriage of actress Keerthana and Akshay was a private affair and it was attended by the couple family members and close friends. 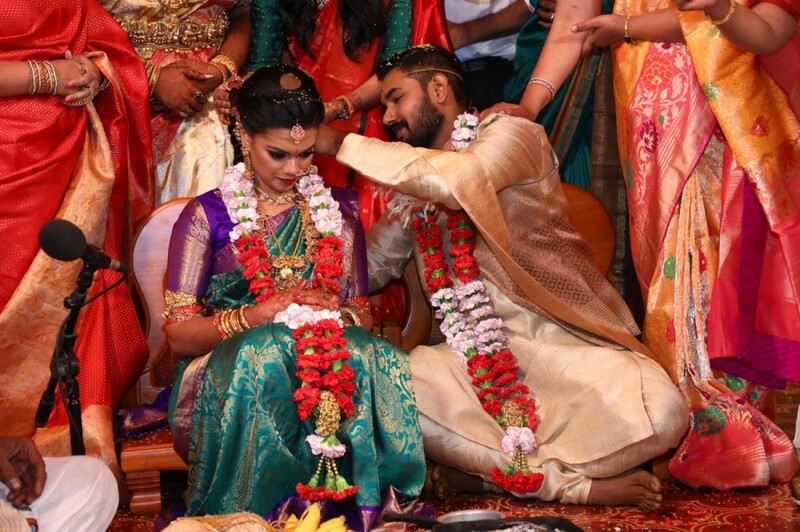 Actor R. Parthiban's Keerthana daughter got married to Sreekar Prasad's son Akshay this morning in a grand wedding ceremony. Actress Keerthana marries Akshay in a Hindu Style. IBTimes conveys our hearty wishes to the newly wed couples.